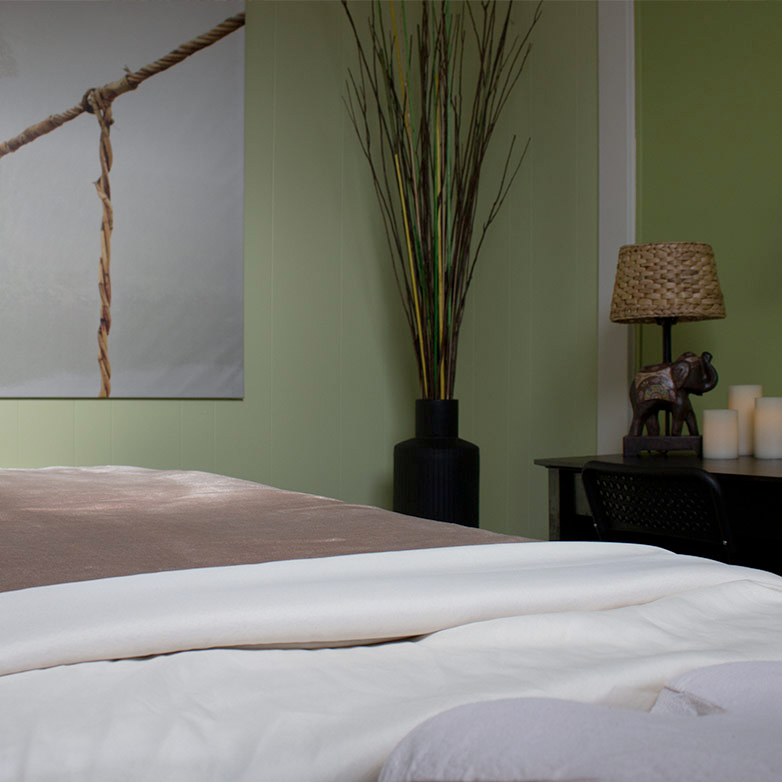 Kai Body Therapies provides its discerning clientele with a variety of both therapeutic and relaxation massage services. Clients enjoy how Kai's highly skilled therapists tailor each session to their individual needs, with a focus on health and wellness as a lifelong commitment. The customer-service oriented therapists at Kai understand that stress is one of the most prevalent health risks of this generation. They believe in creating the time and space to heal both mind and body and let the stresses of the day melt away. Located in the historical Beeson building in the heart of Downtown Edmonds. Come refresh and renew yourself in the caring and adept hands of Kai Body Therapies. Owner and lead LMP, Jordana Turner, aims for her clients to experience the absolute best from her, her business, and her staff every time they walk through Kai's calming doors. A graduate of Ashmead College, Ms. Turner has years of experience in both spa and clinical settings. That she brings this body of knowledge to bear in her business is quite evident: she is a stickler for details with an eye for precision in her work, her staff choices, and the environment she creates for clients at Kai. You will often see Ms. Turner and her husband around town with their two young children. They love enjoying all that Edmonds has to offer -- from the beach to running to the coffee shops to the game-watching gathering spots -- and are very supportive of its local businesses. Ms. Turner is energized by the supportive community and clientele she has found through Kai Body Therapies.